A posthumous pardon is possible after all, according to an opinion from Attorney General Greg Abbott's office. 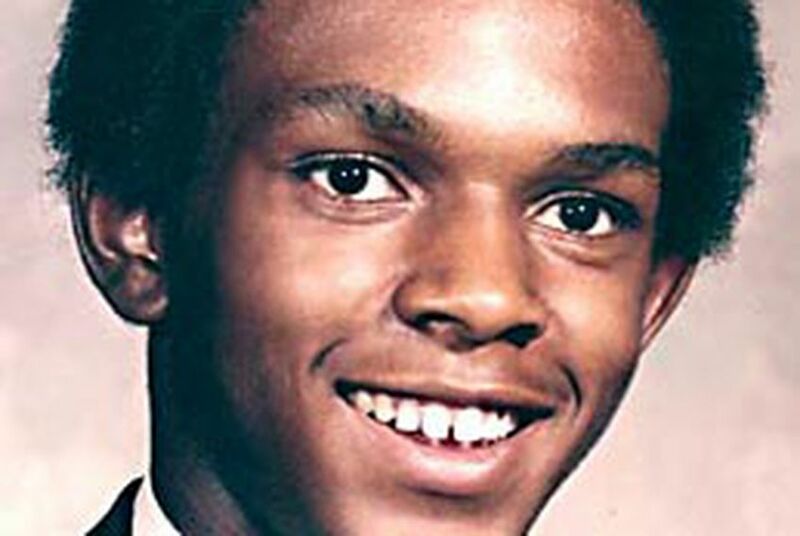 This clears the way for the possible post-death pardon of Tim Cole, who was exonerated of a sexual assault conviction in a Travis County court last year, but had died in prison many years prior. The summary of the AG opinion is below, but the even quicker summary is this: A previous AG opinion said posthumous pardons could not be granted because the person wasn't alive to accept it. But more recent SCOTUS decisions have shifted, so the AG opinion concludes the governor can grant a posthumous pardon. The Texas Constitution does not expressly address or limit the Governor's authority to grant a posthumous pardon. While a prior attorney general opinion concluded he could not grant a posthumous pardon due to the recipient's inability to accept it, modern United States Supreme Court decisions reject the common-law acceptance requirement that formed the basis of that opinion and the underlying Texas authorities. Given this shift in Supreme Court precedent and the Legislature's apparent recognition of this shift, we believe a Texas court would likely conclude that the Governor may grant a posthumous pardon under current Texas law, so long as all other constitutional requirements are met. While they are persuasive authority, attorney general opinions are not binding; however, to the extent that the Governor was previously advised in an attorney general opinion that Texas law prohibited him from issuing a posthumous pardon, it was reasonable for him to rely on such advice. Only those able to prove a concrete injury that can be redressed by the courts will have standing to challenge the Governor's decision to grant a pardon. Texas courts generally refuse to review the Governor's exercise of the pardon power so long as he operates within the constitutional restraints of that power. We believe a court would likely conclude that the Board of Pardons and Paroles is authorized to recommend that the Governor grant a posthumous pardon. Governor Rick Perry did not pardon Cole last session, citing a lack of authority from lawmakers to pardon a man after his death. "The constitutional amendment that would give a governor the ability to give a posthumous pardon was one of those [bills that died at the end of session]," said Perry, in August of last year. The Cole family believed that the governor had legal options to grant a pardon. "We don't want to have to wait through another session to start all over again," said Cole's brother, Reginald Kennard. DNA proved in 2008 it was actually someone else who sexually assaulted a Texas Tech student in Lubbock more than two decades ago, the crime for which Cole was serving time. The victim, whose eyewitness testimony led to Cole's wrongful conviction, said "I really thought I had the right guy." In February 2009, Cole's name was posthumously cleared by a judge after a trial in Travis County.